Did you or a family member overindulge a little too much this holiday season? Maybe it’s time to trim down with a little help from DealDash. There are a couple of different ways that you can accomplish this, diet and exercise, and of course the best course of action is to use both in conjunction. It will make you look better and feel better, too. For starters, you might want to start with some light stretching and mild exercise using something like an exercise ball. You can get an exercise ball on DealDash by following this link here. If you would like to try something a little more difficult once you have mastered the exercise ball, how about trying one of the new compact sized elliptical trainers? They are small enough to store in a closet, but they provide a lot of the features the full sized elliptical trainers provide such as strides per minute, total number of strides, exercise time and calories burned while you exercise. 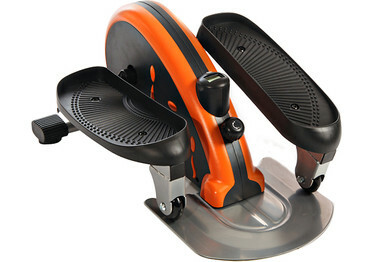 You can find an auction for a compact elliptical trainer on DealDash here. 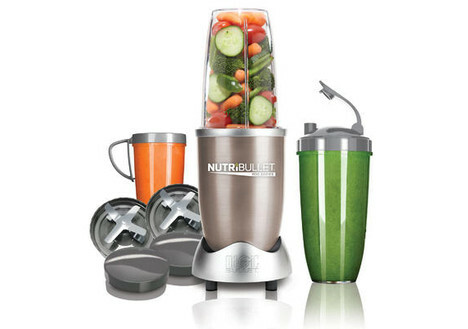 If you’d like to try and slim down with smoothies, DealDash can help you with Nutribullet auctions here. Of course, when you use diet and exercise together you will see results much faster than just doing one or the other. Start small, go easy, and build your way up to health and fitness with a little help from DealDash. Good luck and happy bidding everyone! What Will We Do With All of These Presents?